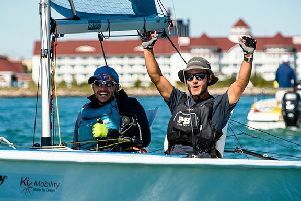 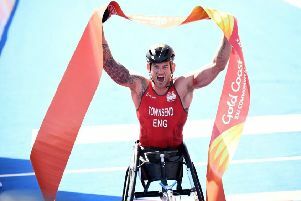 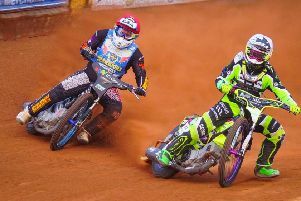 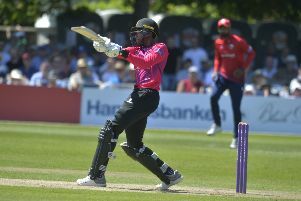 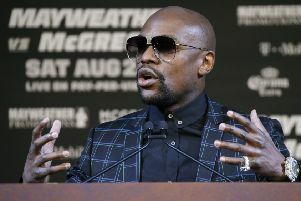 The official countdown to this summer’s Nature Valley International at Devonshire Park began this week as tickets to one of the region’s biggest sporting events went on sale to the general public. 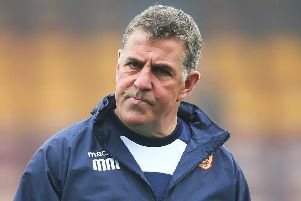 Mark McGhee has been appointed as the interim manager of Eastbourne Borough. 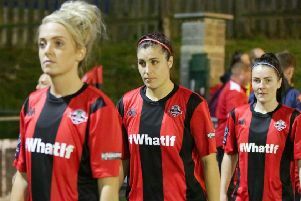 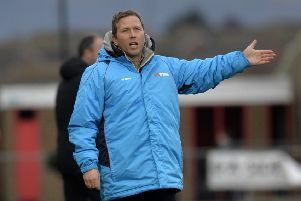 Jamie Howell revealed he was offered a new contract by Eastbourne Borough just seven days before he found out he was going to be sacked. 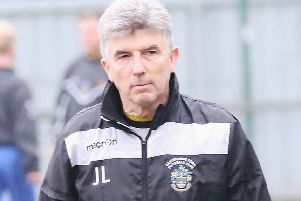 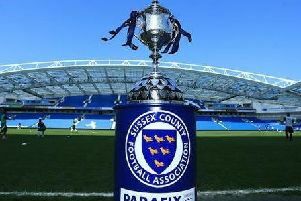 Eastbourne Town manager John Lambert is fuming that their much-anticipated Sussex Senior Cup match with Brighton under-23s at the Saffrons has been re-scheduled as Brighton can’t raise a team. 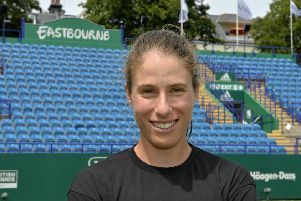 Eastbourne’s Johanna Konta led the tributes to a role model who “stood up for women’s tennis and women in general” after Andy Murray announced his intention to retire. 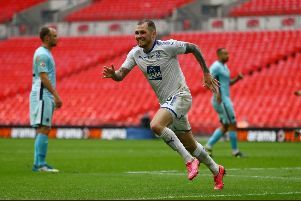 James Norwood, the Tranmere Rovers striker with more goals this season than Harry Kane, plans to be at his lethal best as they welcome Tottenham in the third round of the FA Cup. 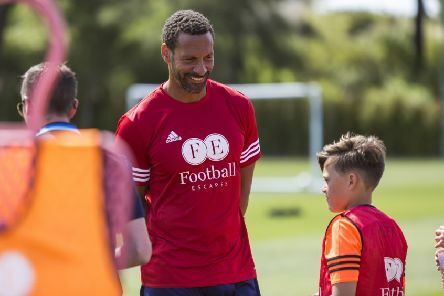 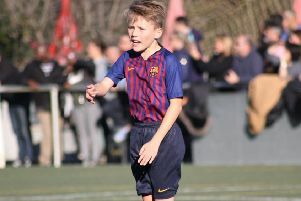 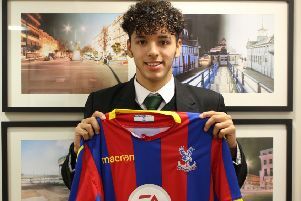 Talented young footballer Ellison Wright has signed a two-year full-time contract with Premier League team Crystal Palace. 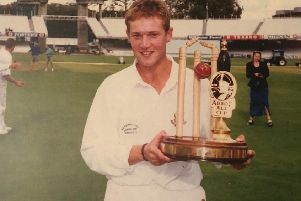 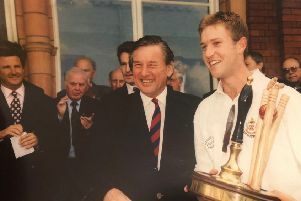 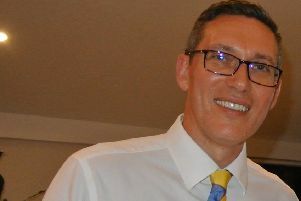 The sudden death of former Eastbourne Cricket Club captain Alex Halliday at the tragically young age of 46 has revived memories of the club’s greatest triumph – the winning of the National Club Cricket Knockout Championship.